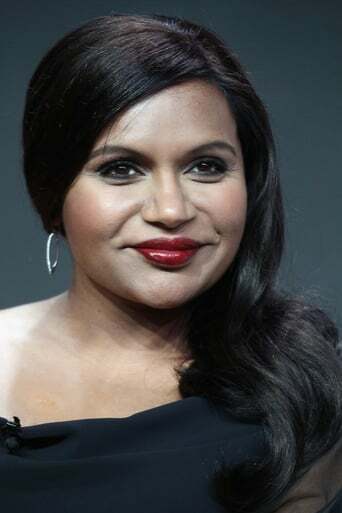 Vera Mindy Chokalingam (born June 24, 1979), known professionally as Mindy Kaling, is an American actress, comedian, and writer. 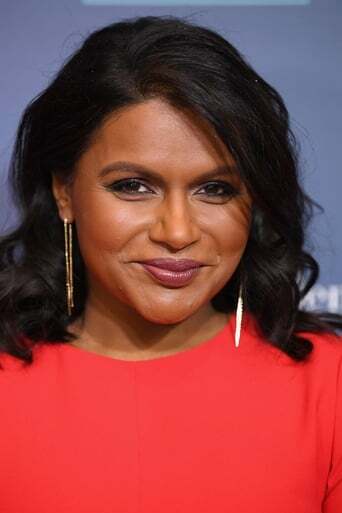 She rose to prominence in 2005 for her work on the NBC sitcom The Office, where she portrayed Kelly Kapoor and served as a writer, executive producer, and occasional director throughout most of the series' run. Kaling created, wrote, produced, and starred in the Fox/Hulu sitcom The Mindy Project, which ran for six seasons from 2012 to 2017. Kailing's film career includes voice work in the films Despicable Me (2010), Wreck It Ralph (2012), Inside Out (2015) and starring roles in the fantasy adventure A Wrinkle in Time and heist-comedy Ocean's 8, both 2018. 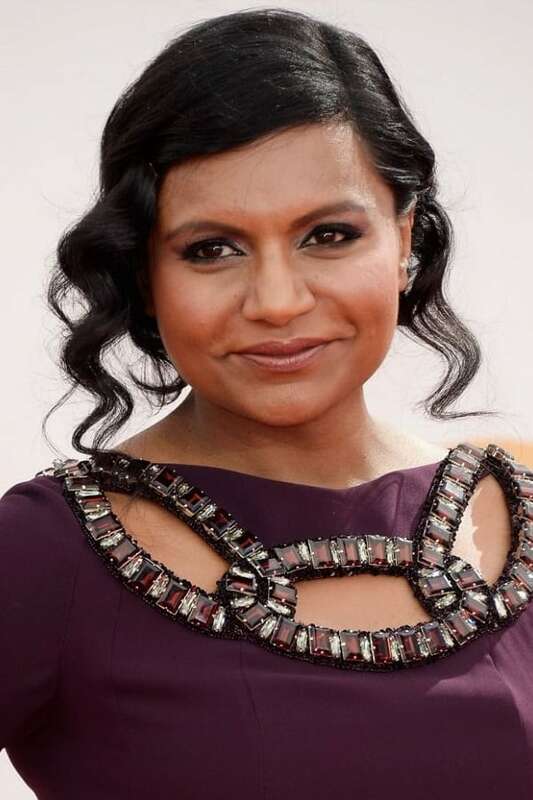 Description above from the Wikipedia article Mindy Kaling, licensed under CC-BY-SA, full list of contributors on Wikipedia.